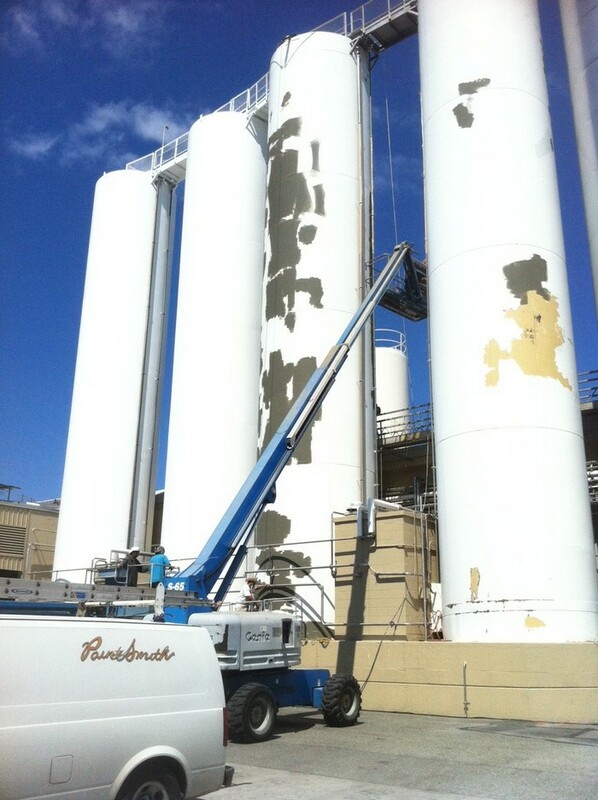 We are industrial coatings specialists serving Seattle and Yakima, located in the heart of an agricultural region that demands full technical knowledge of paint products and experience that comes with actual boots on the ground involvement. We have both! Paint Smith Industrial LLC (PSI), owned by PaintSmith Company, was created to handle all types of industrial painting projects and large industrial floor coatings. As a fully licensed, bonded and insured company with a strong time-honored reputation, state-of-the-art technology and equipment, and personnel with the right experience, you can be assured of receiving unsurpassed results. Call PaintSmith Company for high-quality workmanship, dependable service, and a professional team that conducts its work with minimal disruption and downtime for our clients, regardless of the job scope and project size. 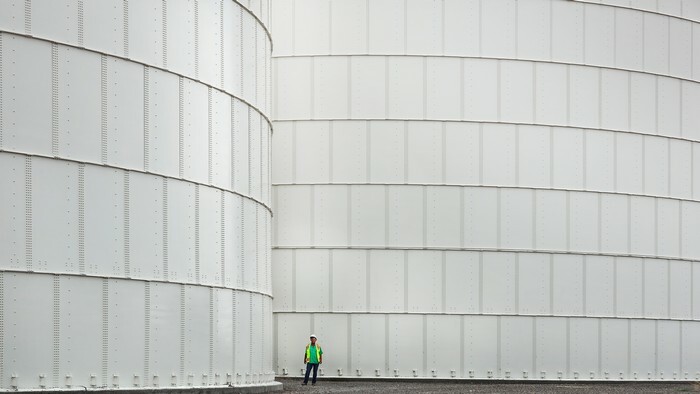 We are among the leading industrial coatings companies serving Seattle and Yakima with optimal solutions for a variety of operational facilities. Whether you are involved in professional food preparation and processing, high-technology operations that require compliance with rigorous standards, or your focus is on heavy wear and abrasion that are common in manufacturing or assembly facilities, we can meet the specifications to provide the performance, durability and longevity that you require. We invite you to call our office to speak with a professional that is readily available to assist with your inquiries. We have a long history since our founding in 1973 of providing superior Seattle and Yakima industrial painting services by highly skilled and trained technicians. 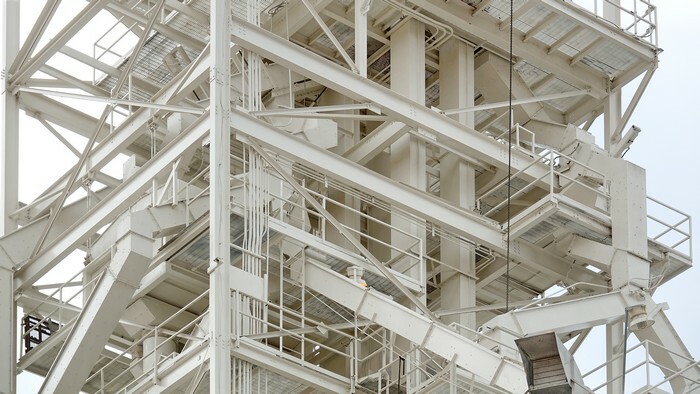 Whether your project is large or small, we have the experience, knowledge and state-of-the-art equipment to complete projects to the highest standards in facilities that are under full operation, on time and within budget. As professionals, we have the capability to access and work safely in most areas of your facility, and make every possible effort to minimize any disruptions to your daily operations.